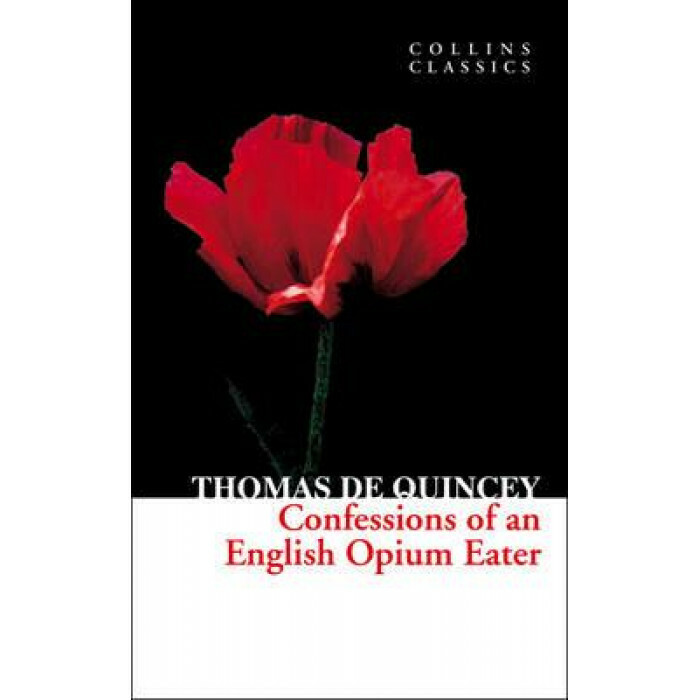 The Confessions of an English Opium Eater is both a classic of the English autobiographical genre and a hard-nosed study of the effects of drugs on an artistic mind. A close associate of William Wordsworth and Samuel Taylor Coleridge, the brilliant but troubled de Quincey recounts both the pleasures and pain of opium addiction in captivating prose. The result is by turns enlightened, nightmarish and witty - a faithful mirror of the drug itself.